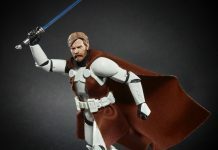 Star Wars fans, both young and “the young-at-heart,” are encouraged to participate in Hasbro’s STAR WARS: THE CLONE WARS DIORAMA CONTEST for a chance to win more than $1,000 in Hasbro Star Wars product AND have their winning diorama displayed at the next Star Wars Celebration! 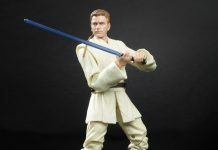 Hasbro’s STAR WARS: THE CLONE WARS DIORAMA CONTEST runs from 7/23/09 thru 9/25/09. 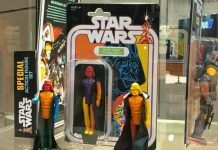 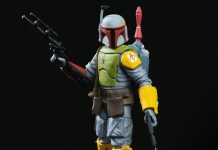 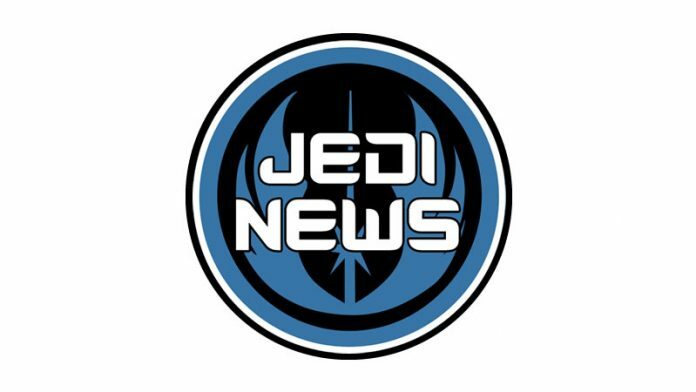 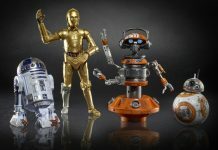 Please visit starwars.hasbro.com for official rules, entry and prizing information. 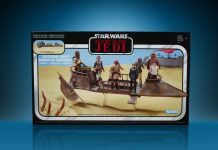 It looks like this is only open to those folks in the US but we’re waiting on confirmation from Hasbro to confirm this.